What’s new in Java today, and what’s coming to Java tomorrow? We’ll start with a review some of the recent additions to the language and the platform. 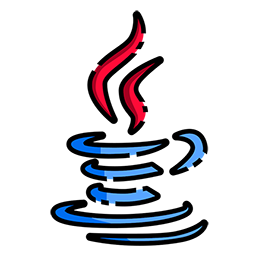 We’ll then look ahead at some of the features in development that will continue to improve both developer productivity and program performance while retaining Java’s core values of readability, generality, and compatibility. Mark Reinhold is Chief Architect of the Java Platform Group at Oracle. 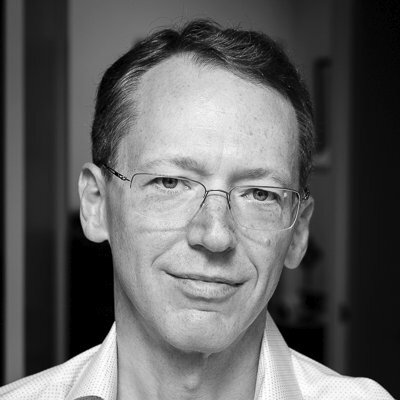 His past contributions to the platform include character-stream readers and writers, reference objects, shutdown hooks, the NIO high-performance I/O APIs, library generification, service loaders, and the Jigsaw module system. Mark has held key leadership roles in every Java SE and JDK release since version 1.2, in 1998. He currently leads the JDK Project in the OpenJDK Community, where he also serves on the Governing Board. Mark holds a Ph.D. in computer science from the Massachusetts Institute of Technology.